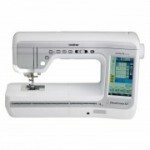 The Innov-is NQ3500D computerised sewing and embroidery machine is ideal for hobbyists of all skill levels. 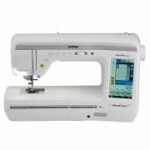 The Innov-is NQ3500D computerised sewing and embroidery machine is ideal for hobbyists of all skill levels. 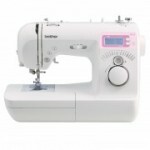 Featuring 290 built-in sewing stitches and 173 built-in embroidery designs.